Kids argue at school, push each other after a foul on the court, ghost a former BFF. And parents often roll their eyes when these conflicts happen. 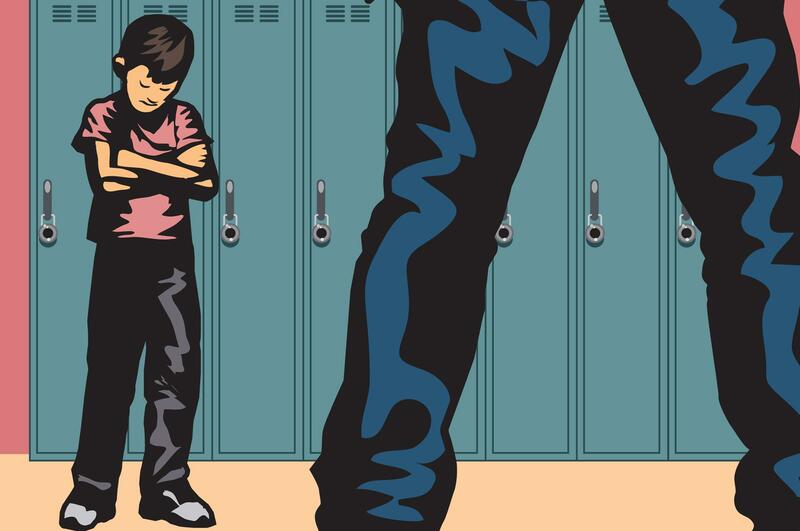 But in fact, the way kids handle conflict with peers may have major long-term health repercussions. New research from the University of Virginia shows that ramifications from schoolyard conflicts may be tied to premature aging and other issues – even tumors, arthritis and cancer – later in life. The study, called “The Body Remembers” and published in the journal Development and Psychopathology, found that a protein in the bloodstream that has been associated with development of cancerous tumors, osteoporosis, arthritis and other problems associated with aging, was present at high levels in the bloodstreams of 28-year-olds who experienced chronic social conflict beginning as early as age 13, but not among those who handled conflict well. Allen and his team of researchers started following 127 middle-schoolers in 1988. They asked the students and their peers how well they managed conflict and then observed the students interacting with their close friends. The researchers followed up with them throughout the years. When the students were 28, the researchers took blood samples. (They had not collected them when the subjects were younger.) Those who had trouble handling conflict when they were younger had higher levels of the protein (called interleukin-6) in their blood. One way the team measured conflict stress and management was to ask 13-year-olds in the study to respond to hypothetical situations. For instance, if they were playing basketball and another team made fun of them in a mean way, what would they do? The researchers rated them based on how they said they would defuse the conflict. Punch somebody? Not a good rating. Pretend they didn’t hear the comment? A so-so rating. But choosing to shut down the conversation with a comment, without causing more conflict, would receive the highest rating. At 16, the teens were asked whether they were able to get over conflicts easily, whether they managed disagreement with friends well. And at 21, they were studied interacting with a romantic partner. They were asked to both determine where they disagreed. Then researchers looked at how much hostility was directed at them by the partner. Those who didn’t handle conflict well at younger ages and those who had difficult romantic relationships later were found to have a higher protein marker. To help children with these stressors, parents should model good conflict management and teach their children that they can still remain friendly with people they disagree with. “Let them disagree with you, but rein in their hostile behavior,” Allen said.